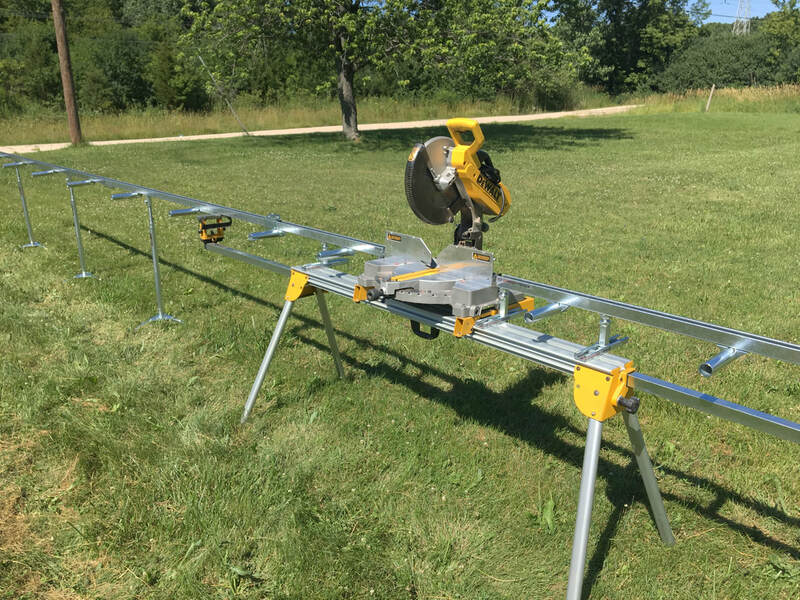 ​ Made for the DW723, DWX723, and DWX724 DeWalt Miter Saw Stand, our EZ Speedy Fence System slides right into the t-track and quickly locks down to the stand with our patent pending EZ Speedy Mounts using only two bolts. Perfect for contractors, home remodels, construction work, craftsman, tradesman, and anyone who needs to cut things to length fast and easily. Cut down your job times significantly. Get more done in a day and cut out wasted time. 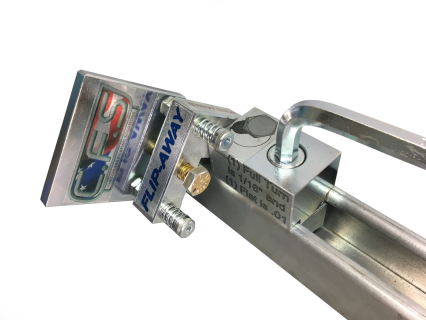 The Flip-Away Stop can be inserted into the strut from the top. You don't have to worry about sliding one in from the end and moving dialed in stops. 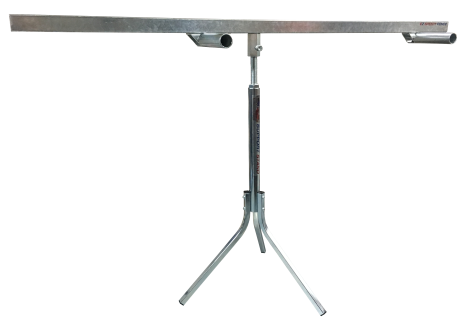 We have at least 4 stops on all of our saws, sometimes more! Only Set The Adjustment Points Once! 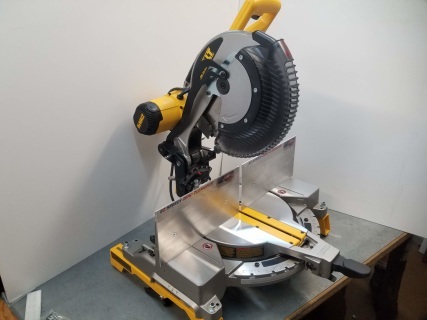 Once the points of adjustment are set to your DeWalt Miter Saw, they are locked down so you can easily remove the EZ Speedy Fence from the DeWalt Stand, put everything into your vehicle, and head out to the job site without losing your position. 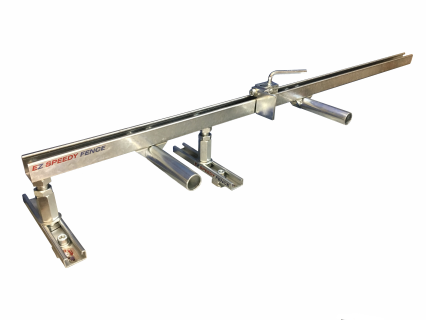 Use The EZ Speedy Fence On Any Machine! ​ The set up on the left is for a job that came into our shop. Once we got our x axis location dialed in we never moved our table again! ​We only moved the tube in the vise.